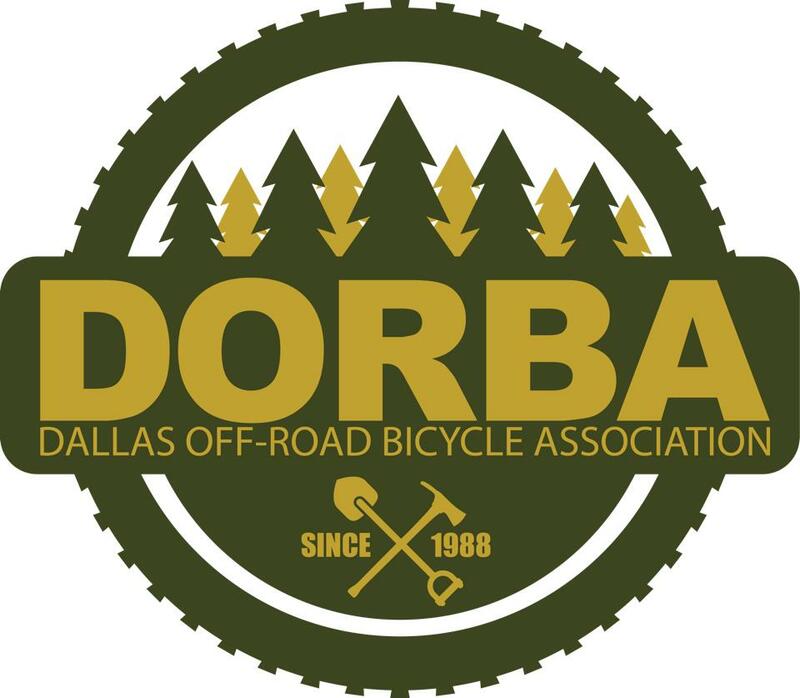 Bearded Women Racing is a proud supporter of the many trail groups that help maintain and develop the many North Texas mountain bike trails we get to enjoy during training rides and races. Every member of the team is charged with making a commitment to giving back to these trails by attending team sponsored or regularly scheduled trail maintenance days. The intense growth of all kinds of bicycling in North Texas over the past several years, means that more people need to know the best practices and the laws for riding in their communities. BWR is a proud member of the state advocacy organization, Bike Texas.